Petron Pools is a full service, northern New Jersey based company, providing everything from constructing a brand new pool to restoring and maintaining your existing one. Let Petron Pools turn your backyard into a beautiful relaxing environment for years of enjoyment. Protect your investment with Petron Pools.  Peruse a sampling of what Petron Pools has to offer. Petron Pools was established in 1972 by Lou Petron, my uncle, and twenty three years later I, Michael Petronaci, chose to carry on the tradition of doing work the old fashioned way, with pride. 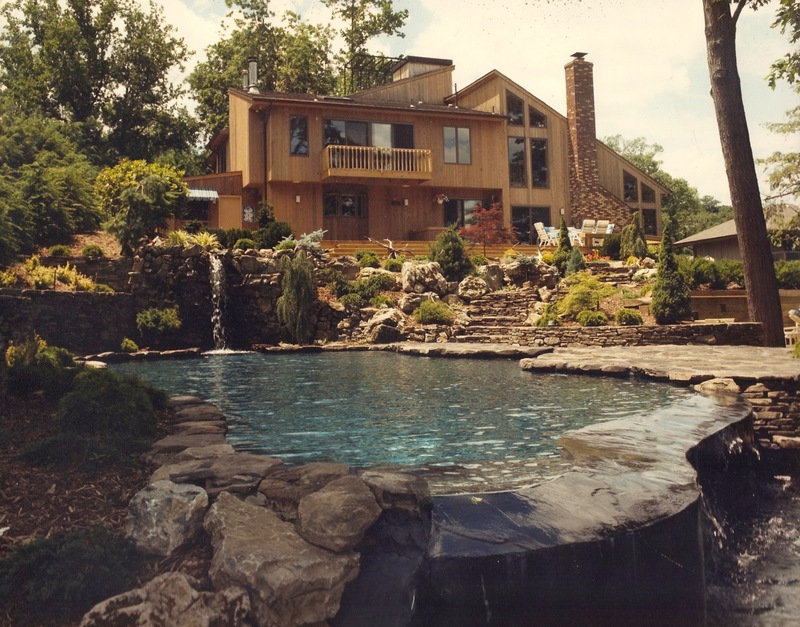 We are noted for building the best quality pools in New Jersey because we stand behind our work. Even now, eighteen years later, my customers and I can say, we at Petron Pools have kept up with the tradition. Our customers believe in our pools and we believe in our customers, and we would not be here today without them! In our business, the best advertising is word of mouth. Our customer's referrals are the best compliments they can give us. As you will find upon owning a Petron Pool there is no finer family pleasure. At Petron Pools, we care enough to build it better!